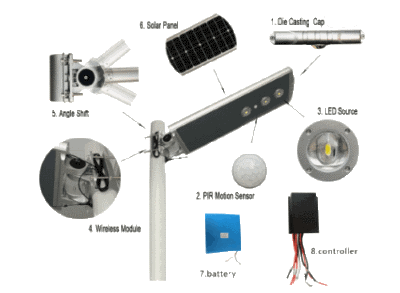 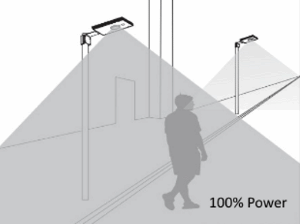 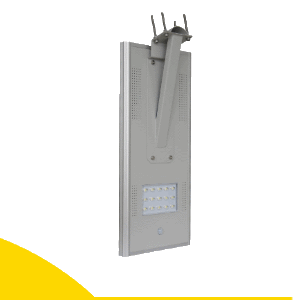 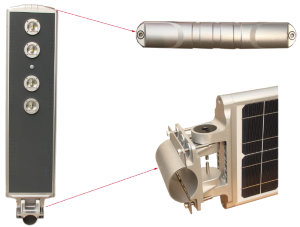 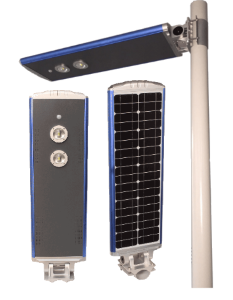 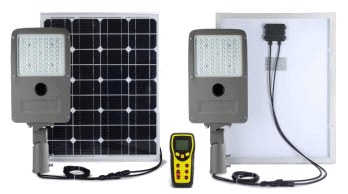 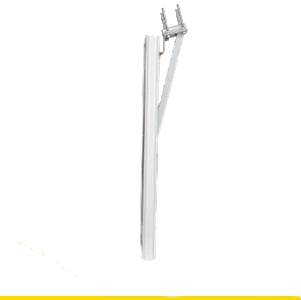 Sunray’s integrated solar street lamps fits a solar panel, LED lamp, battery and controller into one box. 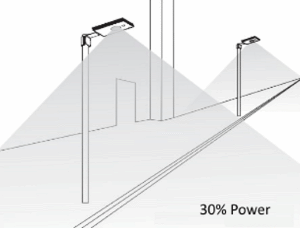 A variety of sizes and brightness promises to serve a wide market and various purposes. 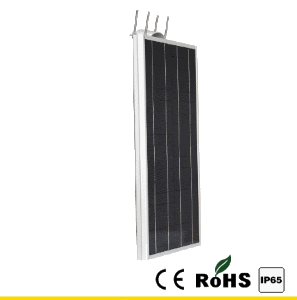 Tilt varies from +-30 deg for better lighting and panel orientation.